Add tofu to a food processor and pulse to disperse. Add in cocoa, espresso and orange extract. Mix well, scraping down sides. Sweeten with agave syrup. 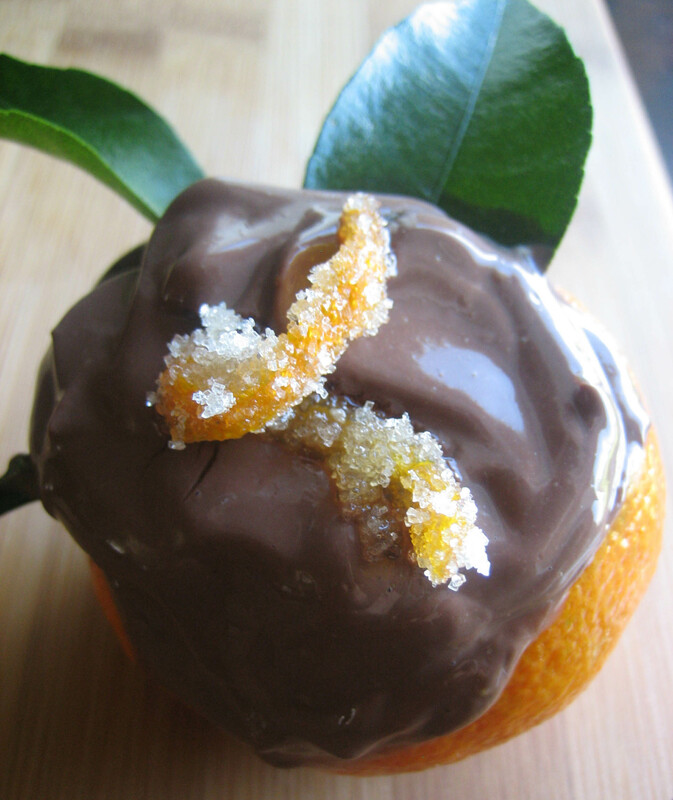 Serve in a hollowed out orange or clementine and garnish with candied orange peel. You’re most welcome, Courtney and thank you for the kind compliments. Your blog is lovely and I enjoyed reading it! I cannot wait to try some of the recipes!